VINCI Energies is CO2-aware certified, good for the environment and for our market position..
VINCI Energies is CO2-aware certified, good for the environment and for our market position. 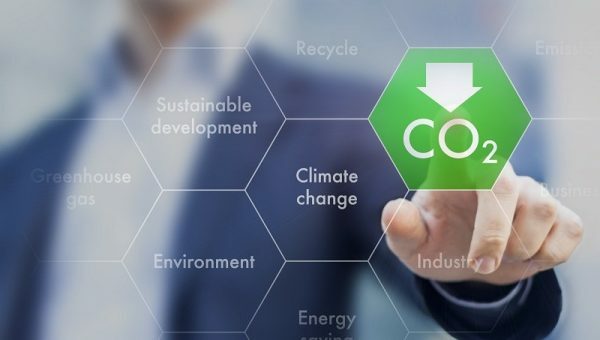 The CO2 Performance Ladder is a method for motivating companies to constantly look for opportunities for reducing the greenhouse gases produced by their business activities. For example, through the use of company cars, energy consumption in buildings, and by computer systems and data storage. These emissions are also referred to as the ‘footprint’ of a company’s business activities. The Dutch government is requiring all companies in the Netherlands to focus efforts on counteracting and reducing greenhouse gas emissions. Through our certification we are able to demonstrate to government and customers what we are doing to counteract harmful impacts on our environment. 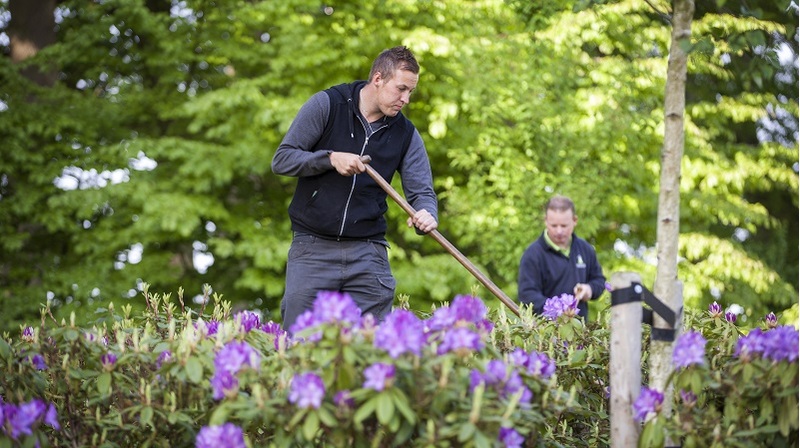 This can play a role in acquiring new contracts, because many customers in the future will only want to partner with suppliers that treat the environment with due care. 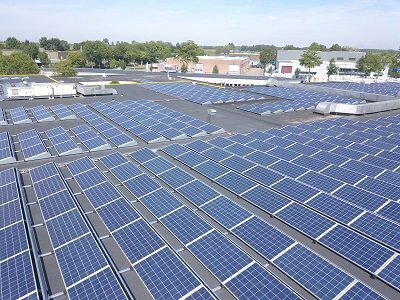 The certification is perfectly consistent with VINCI Energies Netherlands’ policy and also indicates that its business units are serious about meeting their corporate social responsibility objectives and promoting green growth. In its Manifesto, VINCI indicates that it wants to reduce greenhouse gas emissions by 30% by 2020. Employees, managers and suppliers are asked to collaborate on this by developing plans and implementing activities. What we do to accomplish this? By implementing energy efficiency measures in buildings and in its IT infrastructure, by making use of alternative energy (Dutch wind energy, forest-compensated natural gas. By reducing the consumption of fuel by the leased car fleet by driving more efficiently and reducing mileage. Through means of the policy pursued within the chain, for example by providing customers with energy efficiency-related advice, providing services and automation solutions that yield energy savings. By contracting suppliers that support our objectives. To better anchor efforts within the chain and policy within the organisation, we want to continue to grow to Level 5 of the CO2 Performance Ladder. Especially Actemium and Omexom stand to benefit from this and can improve their market position as a result. In September 2016, VINCI Energies Netherlands received the CO2 Aware Certificate for its efforts in reducing CO2 greenhouse gases. 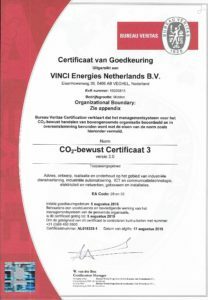 Bureau Veritas presented the CO2 Performance Ladder Level 3 Certificate to all companies, business units and branches of VINCI Energies in the Netherlands.